As a teacher, I love to plan butterfly release parties for science classes in the springtime. All butterflies undergo a “complete metamorphosis,” growing into a beautiful adult butterfly. The four metamorphosis stages are egg, larva, pupa and adult. Children are fascinated by observing these stages of a butterfly’s life. It is a gift! I – Interaction is important in reaching and teaching a child. There are several approaches to learning. 1. Visual learning is when a child learns more by seeing pictures or demonstrations. Reflective learners generally learn best when they are alone. These children are usually observers for a long time in assessing their situations. They may be the children that will separate themselves by playing alone, looking at books by themselves, and pondering on new learning situations. Logical learners are geared to learn by following patterns or sequences. We think of ordering numbers or alphabet sequence when we think of this kind of learner. Physical learners learn best by activity, such as being active with their hands, feet, or their whole body. We see these young children engaged in pretend play, as well as enjoying outside play and games. Relational learners interact and relate well to other children. They are social and love to work in groups.They learn by interacting with their friends. Musical learners love to sing, hum and enjoy playing musical instruments. When tambourines, bells, cymbals are available, they love to march around the room and learn. S – Special is what children are! Just like a canvas with white paper that we can draw or paint,a child’s life is like this! Children love to hear their names and they love to receive encouragement. On the canvas of a child’s life, we as parents and teachers can paint beautiful life masterpieces for our children and students! Pinyerd has taught young children in the early childhood classroom for 34 years as well as outreaching to the elderly in intergenerational settings. 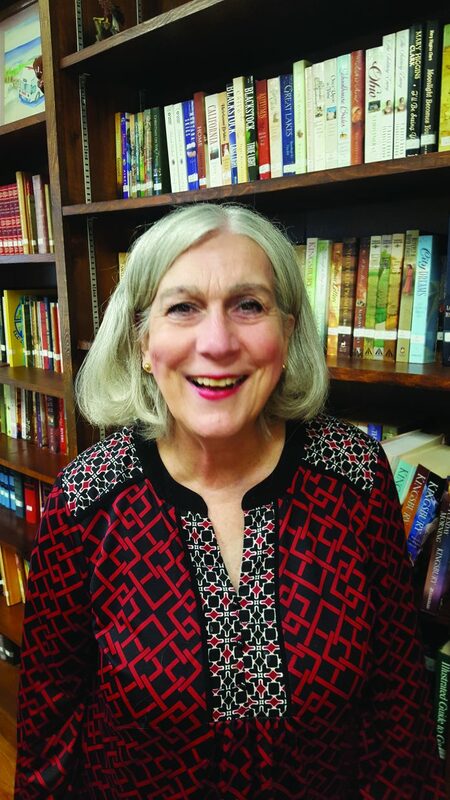 She has taught and outreached in the schools in Opelika and Baldwin County. She holds a master’s degree in early childhood education as well as a bachelor’s degree in family and child development both from Auburn University. Her husband is the late Carl Pinyerd and she has one son, Gus Pinyerd who has taught her so much about learning. Classroom Observer is here to serve the community in sharing the wonderful teaching programs in our local public schools, private schools, and homeschools. The column is provided to enrich the education of our children, youth, and families. Classroom Observer welcomes educational news, school news, pictures, and events by e-mailing her at donnapinyerd@att.net.